Do I Recommend: YES this box makes a great gift too! 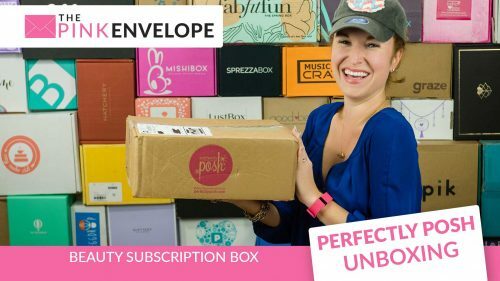 Vine Oh Sips and Surprises Subscription Box is something to behold! Check out my FB Live unboxing above. 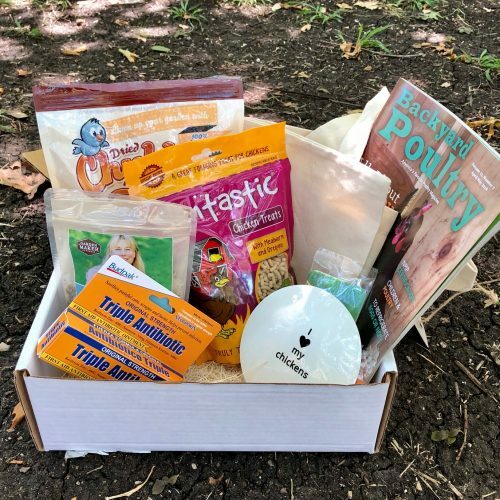 I received 7 items in my box including 2 bottle of wine for only $59.99 and right now, subscribe through my site with the code below and get your 1st box for $49.99 which is just plain nuts! I looked up the 2 bottles of wine and couldn't find anything which probably means they are relabels. IF this is the case, their literally could be a high valued wine in this bottle beside me. I can't wait to try them!!! When you subscribe you can tell them whether you want Red or White or mix of both and they do the rest. 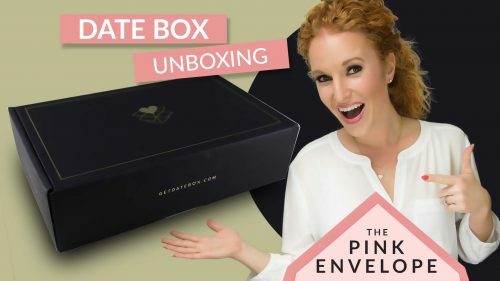 All their wines are Premium labels and all the items they include in the box are to rejuvenate, have fun with and enjoy some unique. I can't wait to try the Oh! wine cap, that is so cool. The caramels look so good and the candle smells absolutely amazing. I am super impressed! Each box comes with 5 to 6 full size items to enjoy. 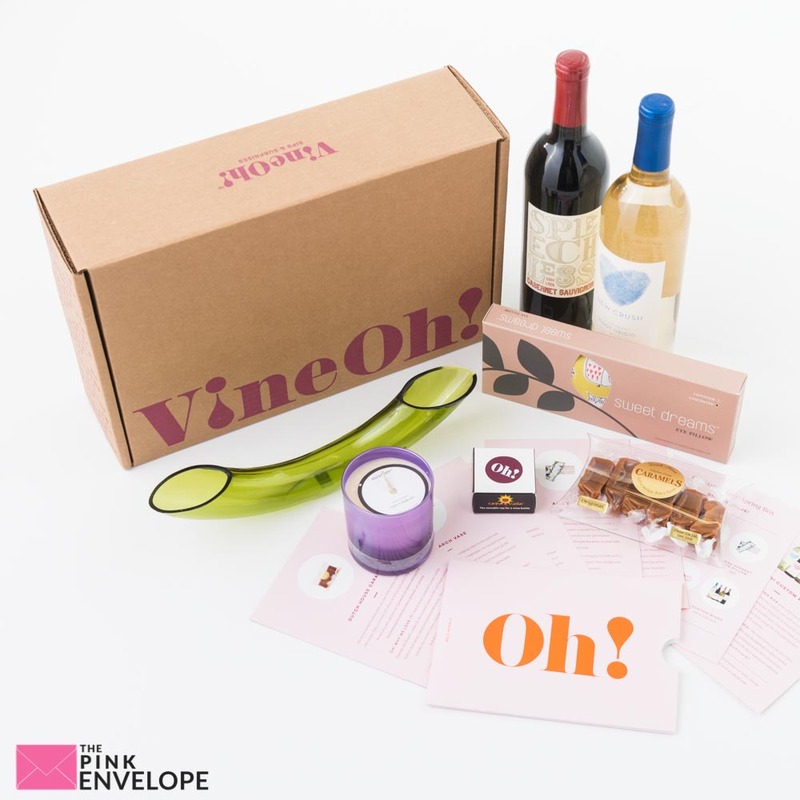 Check out the photos below to see more details on Vine Oh Sips and Surprises Subscription Box.